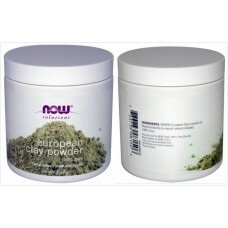 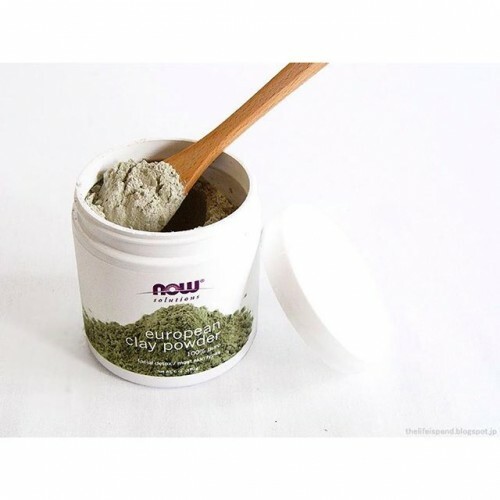 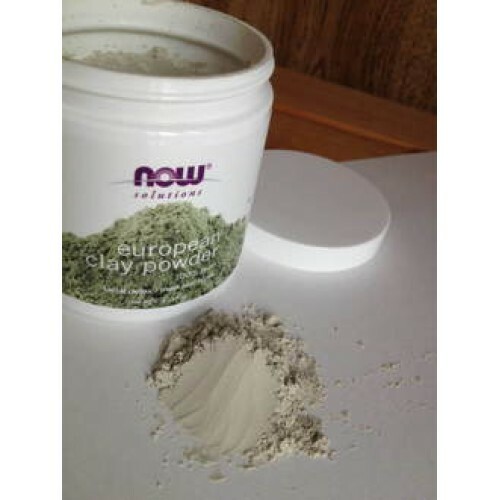 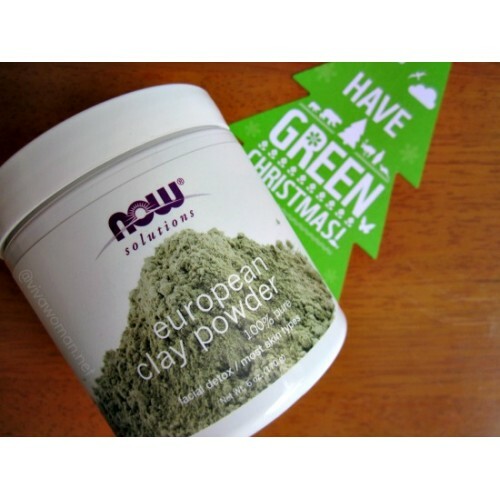 Solution: European Clay Powder in 100% pure and natural and can be mixed with water and customized to your specific skin type. 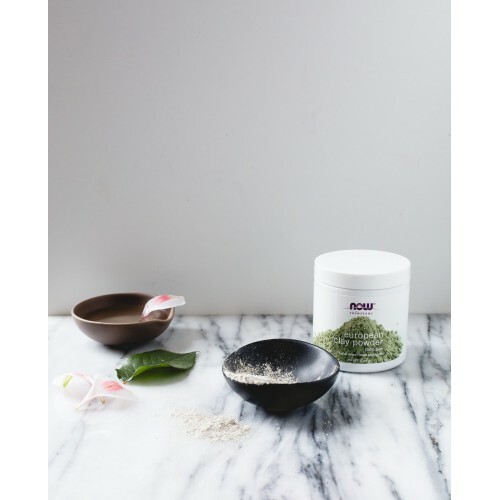 This mask will help draw out impurities from the pores and remove debris from under the skin, decreasing pore size and improving skin tone. 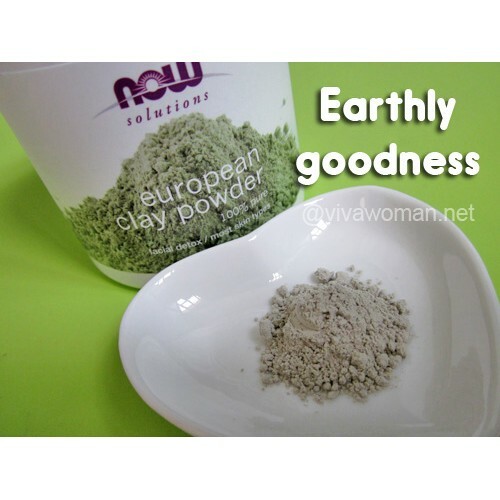 NOW European Clay consists of: Montmorillonite (a natural mineral silicate).